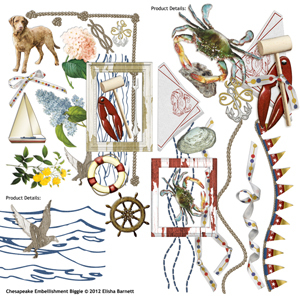 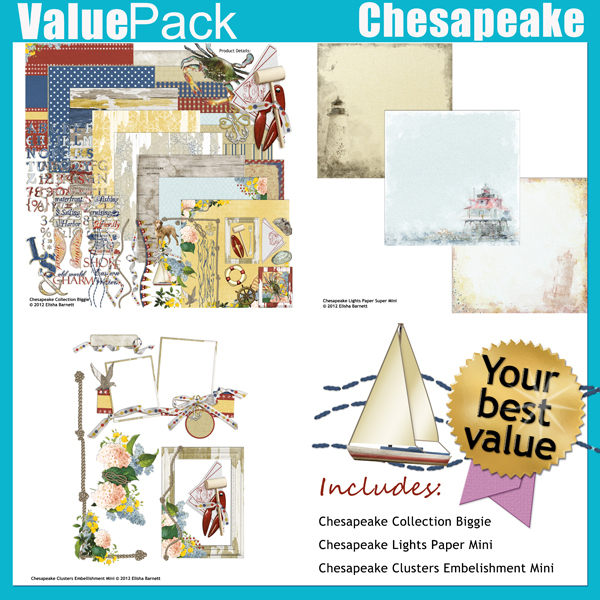 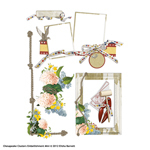 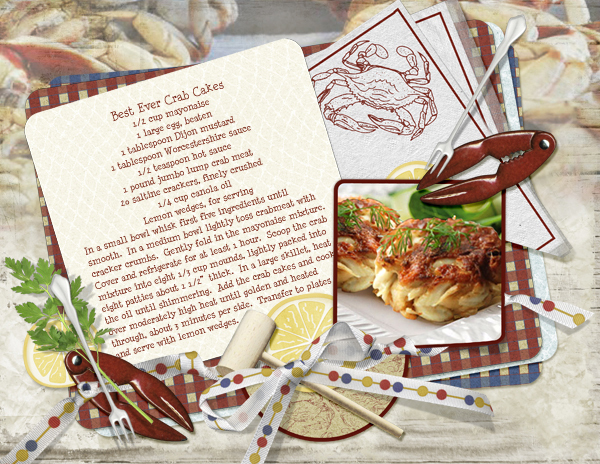 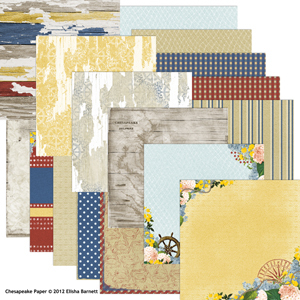 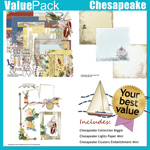 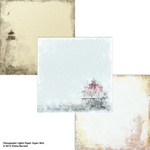 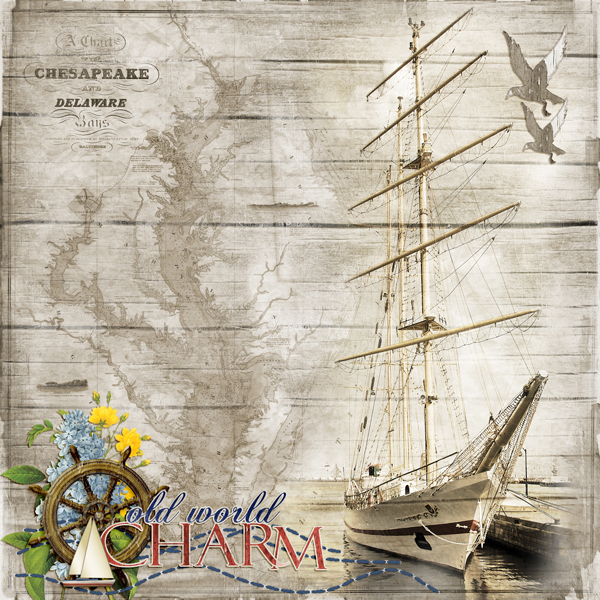 The nautical themed digital scrapbooking Chesapeake Collection Biggie is perfect for documenting your vacations and weekend getaways to the shore, sailing, fishing, and seafood recipes and meals. 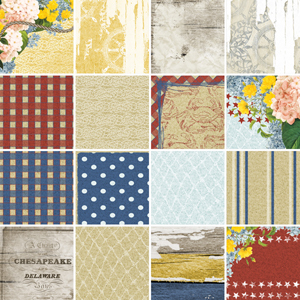 It is inspired by the Chesapeake Bay, but it's versatile enough for all your watery, beachy layouts! 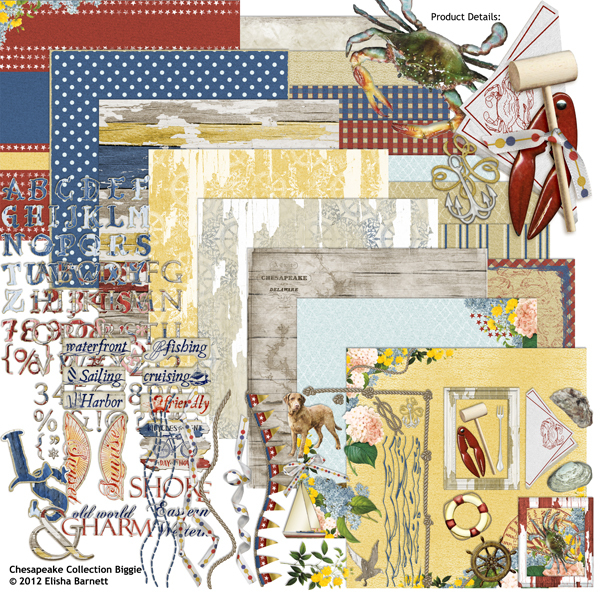 Chesapeake Paper Biggie with 16 papers in red, blue and neutrals, with crumpled and peeling paint textures. 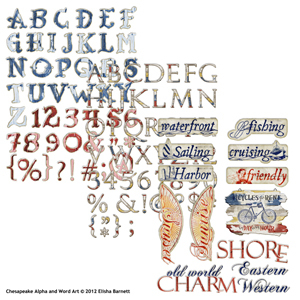 2 Chesapeake Alpha Sets - Peeling paint and wood letters in 2 styles, both with numbers, and some symbols and punctuation.